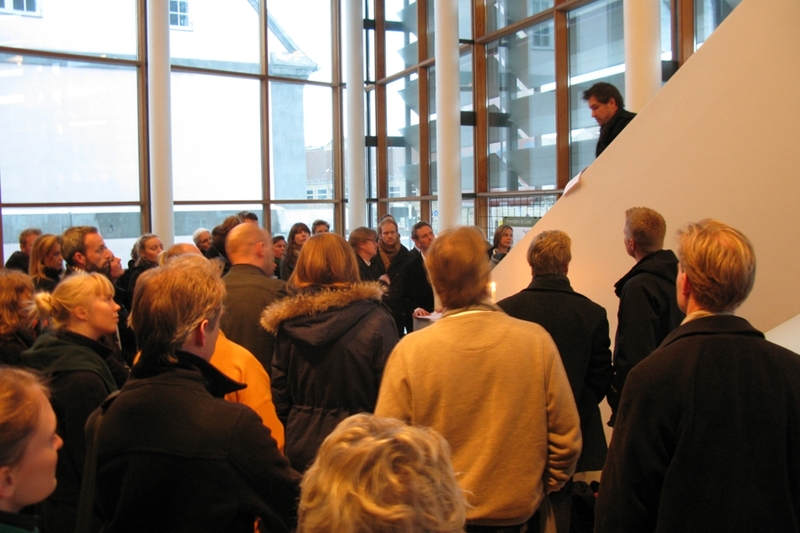 The book on the Aarhus School of Architecture's new program, edited and co-authored by Gerard Reinmuth - titled A Beaux Arts Education for the 21st Century - was launched at the school on February 22 and at the Dansk Arkitektur Center in Copenhagen on February 24. 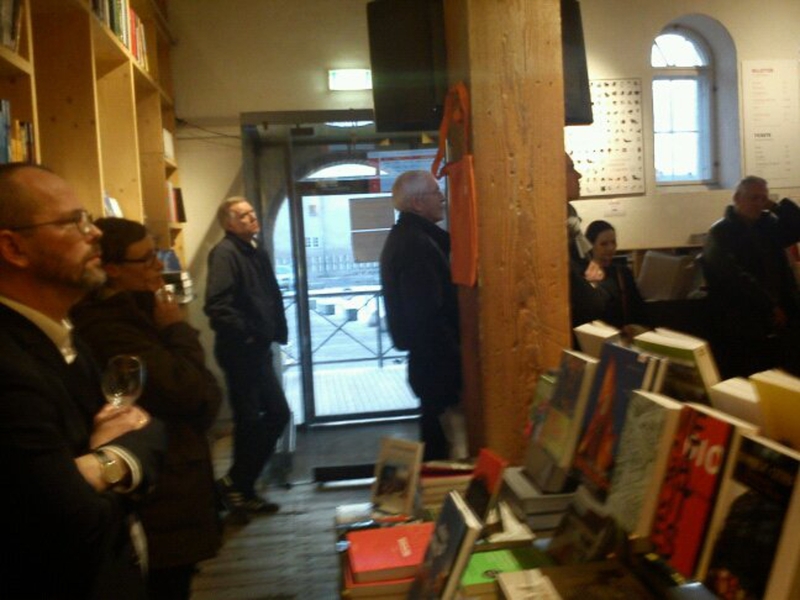 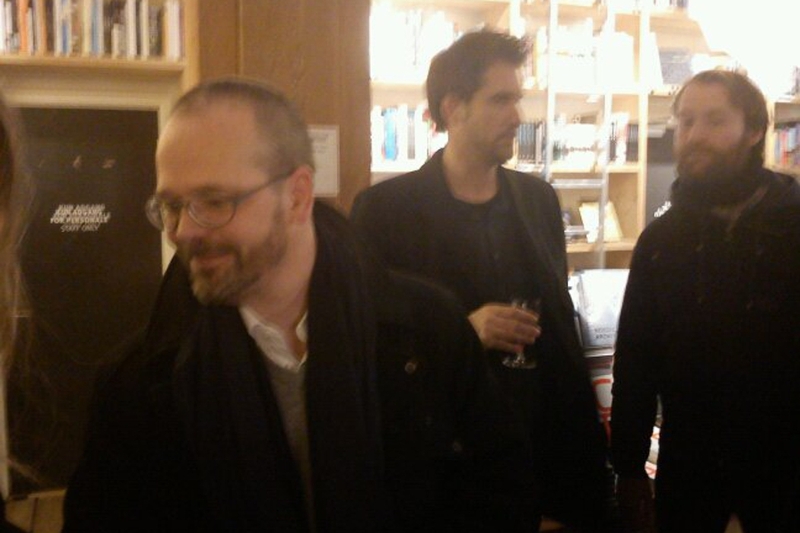 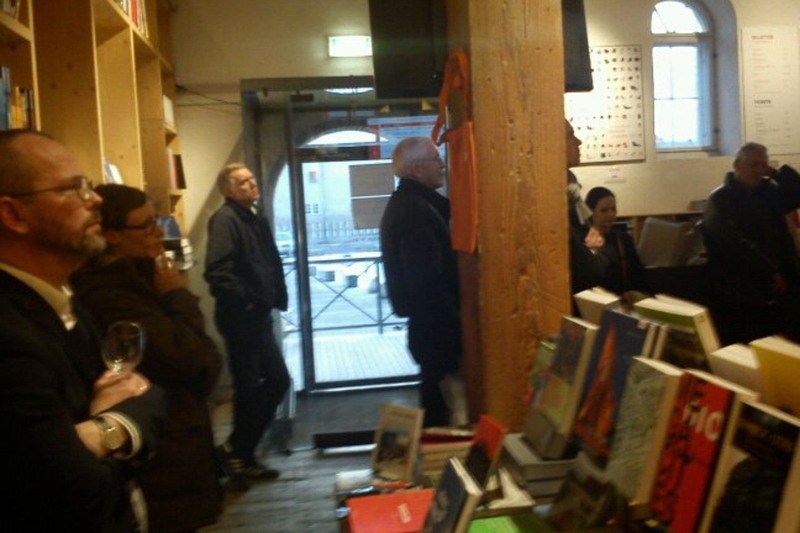 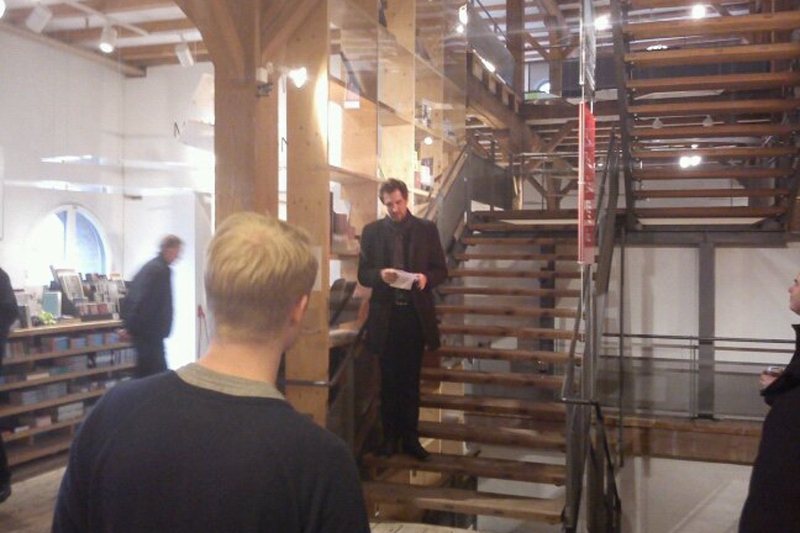 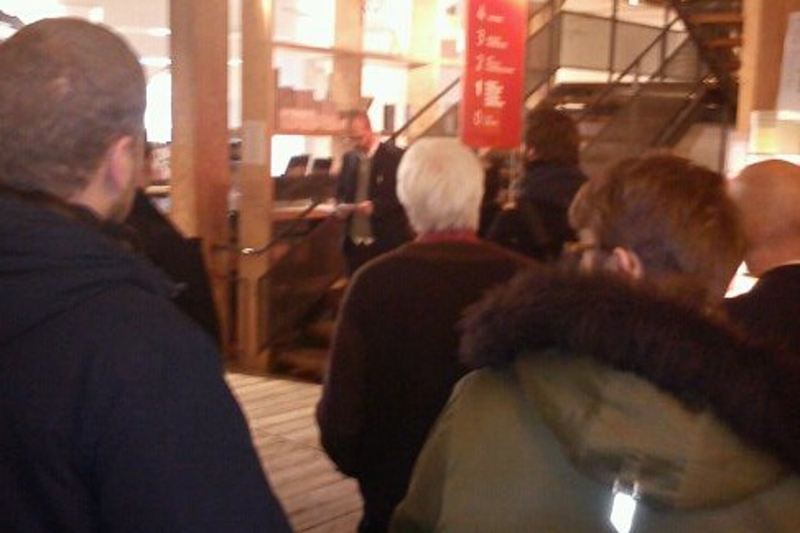 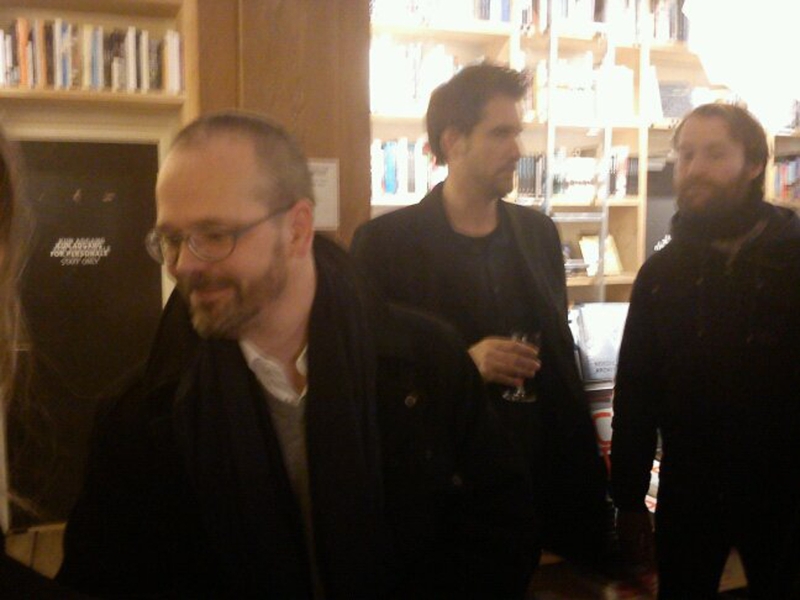 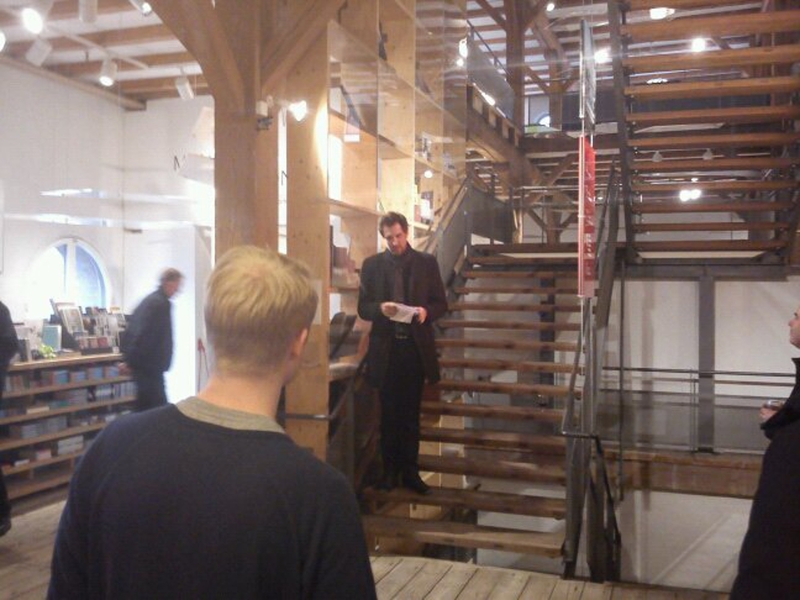 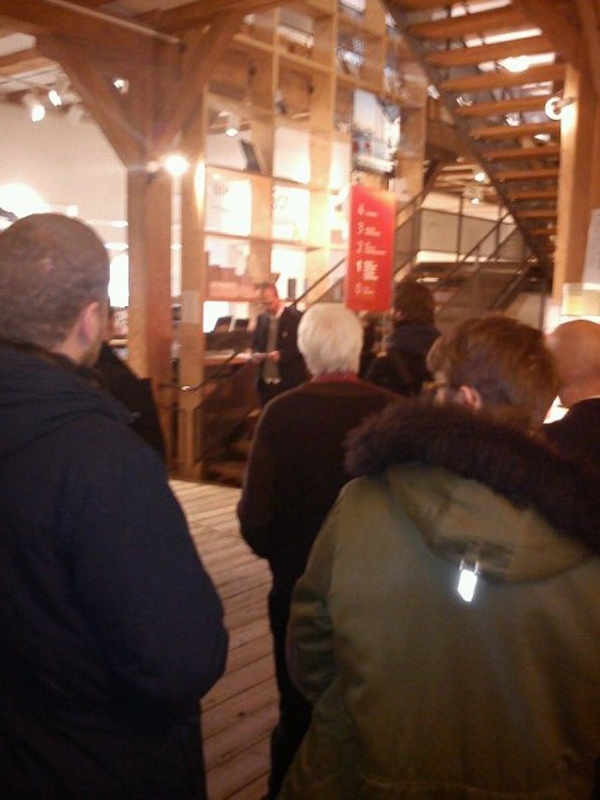 The Aarhus events saw the attendance of the students of 09-10 whose efforts made the book possible. 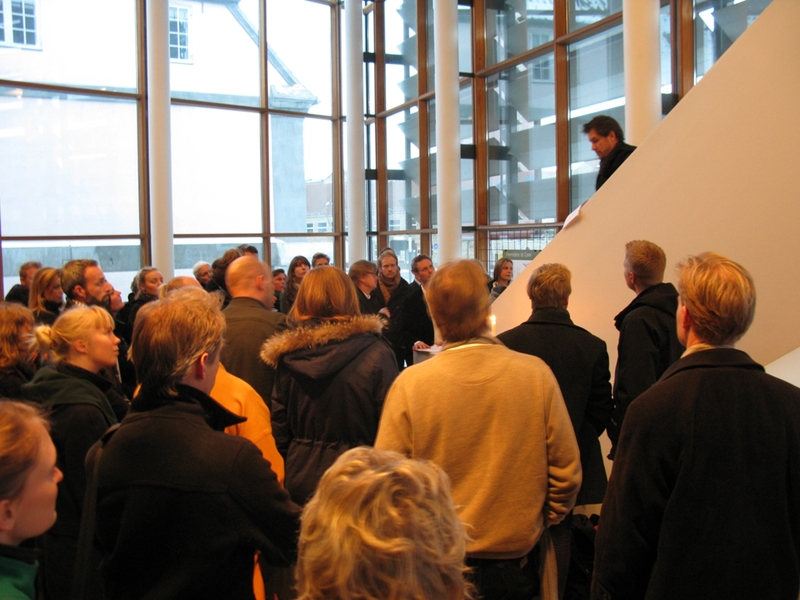 Thanks to Kari Haugang Engberg from DAC for the images of the DAC launch and to Louise Heebøll for those from the Aarhus event.